German midfielder Mesut Ozil revealed that he was feeling ‘really fit’ and that he was dedicated to helping the Gunners win a major trophy this season (via Arsenal.com). 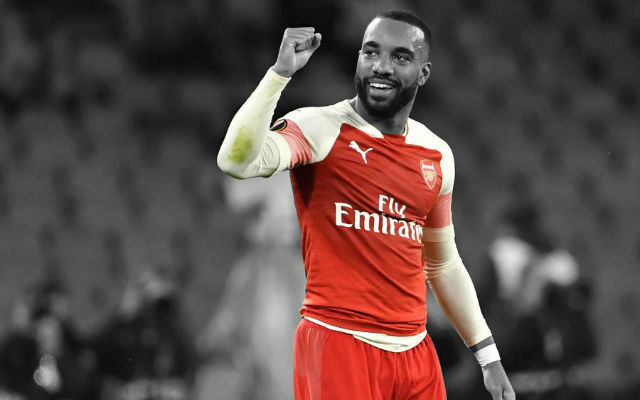 The World Cup winner is currently leading the League assist charts, and looks set to register his most successful season at the Emirates so far. 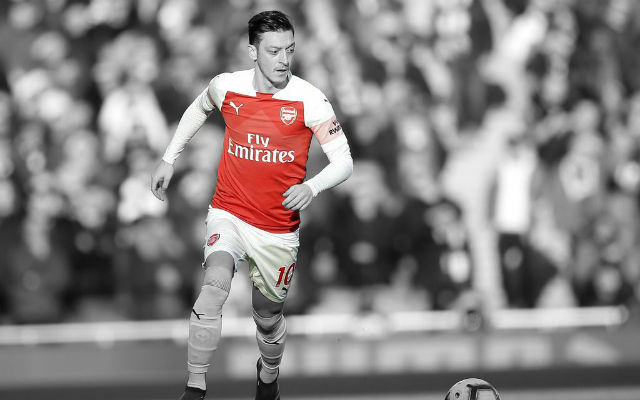 Since making the move from Real Madrid, Ozil looked like a shadow of his older self, drifting in and out of games and struggling to make a large impact in the Premier League. Apart from the occasional flashes of brilliance, he honestly did not justify his club record transfer fee. All that changed at the beginning of this season however; Ozil remained at the club for his first full preseason session and the results are clear to behold. 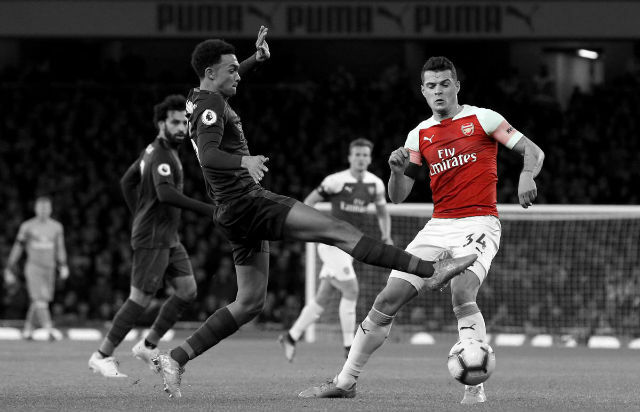 The player himself credited the fitness and coaching staff at the club, admitting that their in-depth knowledge about individual players allowed them to bring everyone up to peak levels. Speaking to Arsenal Player, he said “The coaching staff know exactly how individual players become fit. They have all the information and I think a first full pre-season in a long time has helped me to feel really fit. 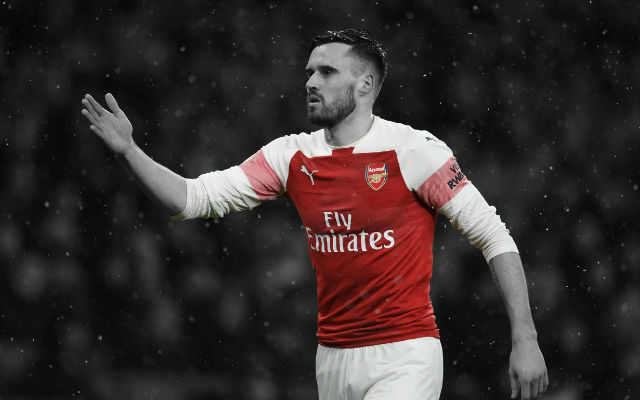 The German playmaker also praised manager Arsene Wenger and added that receiving approval from the veteran Frenchman meant a lot to him. Ozil then went on to speak about the team’s chances for the season ahead, appearing confident that the Gunners could nab themselves some silverware. “He [Wenger] knows about football! No, I joke. It’s a privilege for me, especially when such an experienced manager says something like that about me. “I’m here to develop myself further and I’ve said in the past that I have the manager’s trust and enjoy that. My goal is to help the team and I’m on a good way. I’m proud of myself and of the whole team. With the injury list growing longer at the club, Ozil is becoming more and more vital to our chances this season. 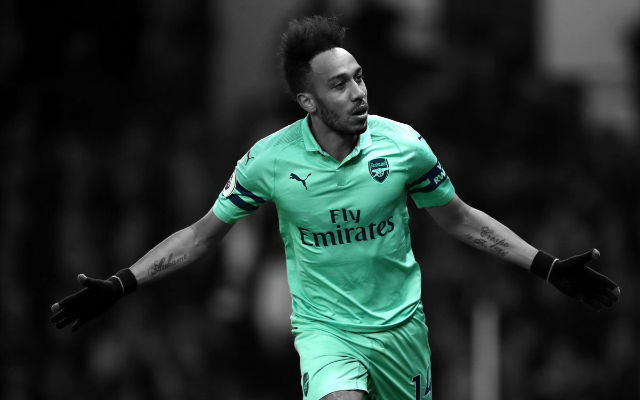 Over the course of the next three games, the German will undoubtedly be the most important player on the field; and until Alexis Sanchez manages to recover, Ozil will be expected to deliver the goals as well. 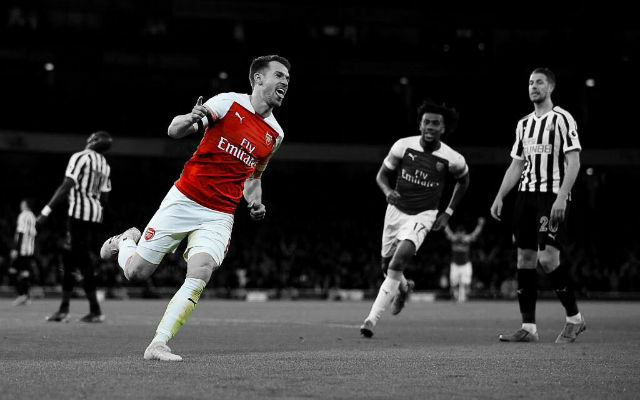 Hopefully, he continues in the same vein of form he has shown lately and nets us a few crucial points in the upcoming games.